Fresh Line Dry Cleaners, founder Danil Sapozhnikov, is a veteran in the Dry Cleaning industry. He started his first Dry Cleaning Business in 1981, and has owned and operated various Dry Cleaning business for the past 36 years. Most notable was his last, Ogden Dry Cleaners, located on Sunset Blvd., in beautiful Pacific Palisades, California. Danil owned and operated Ogden Cleaners for 18 years, with his exceptional customer service, impeccable attention to detail, and years of experience with alterations. This, along with his famed environmentally friendly dry cleaning techniques, he gained customer loyalty, including notable celebrity clients who entrusted him with their finest garments, in addition to being the exclusive tailor to high-end retailer, Elyse Walker. As a valley native, he chose Encino to build his next vision of what a Dry Cleaners should be. 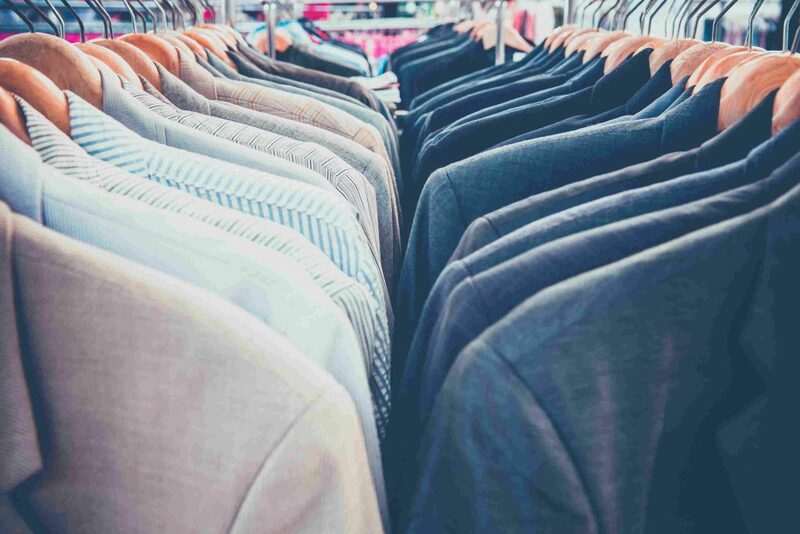 His goal is to provide Encino and local neighboring areas with a dry cleaning facility with the best and latest equipment, allowing him to provide high quality service to your beautiful garments, while maintaining an eco-friendly environment.